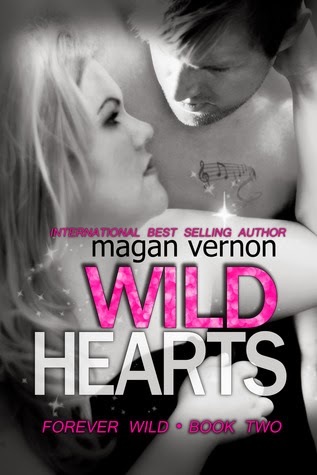 Wild Hearts is just .99 cents! And, some good news: ONE WILD NIGHT is now FREE! Magan is giving away an eARC of The Wild One and the winner will also get their name in book #4 of the series.